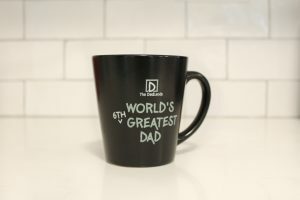 My wife wants another kid. 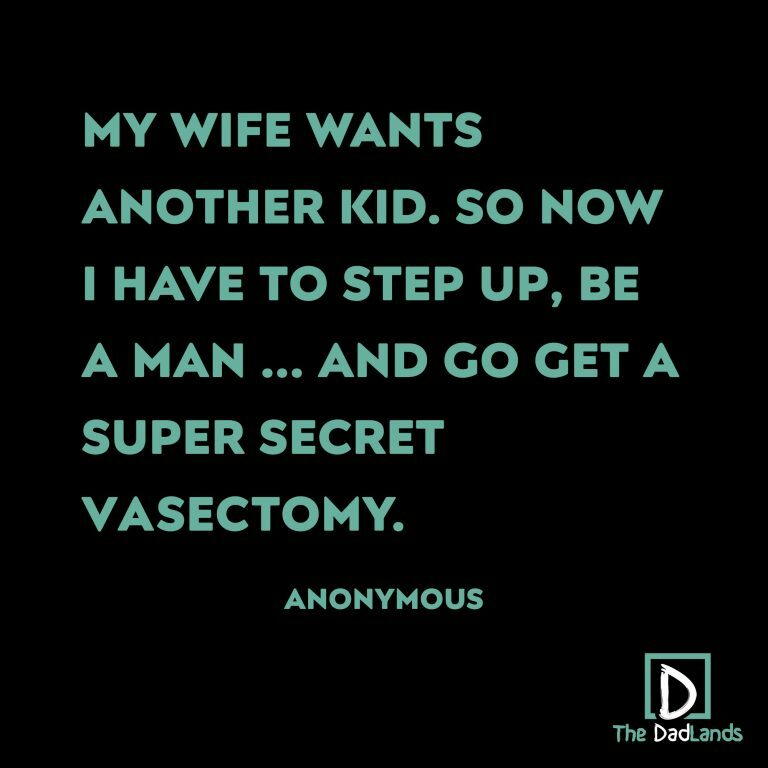 So, now I have to step up, be a man… and go get a super secret vasectomy. My wife won’t let our baby clothes go. Even though we’ve agreed that two is more than enough children, she holds on to them like frozen eggs at a clinic. And occasionally, after a wonderful day with the kids, and a glass of wine, she wistfully thinks that maybe one more would make life even better. This usually coincides with the days she’s ovulating. Stupid nature. But luckily, we are smashed back into reality the next morning when we realize how much work kids can really be.